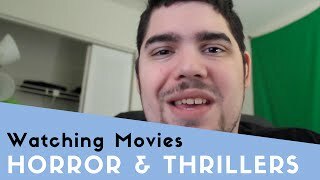 An American man talks about the types of films he likes to watch. Horror movies and suspenseful thrillers. 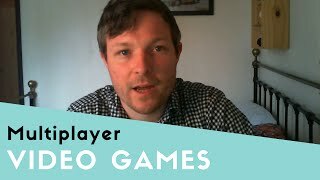 In this free listening clip, a British man talks about playing multiplayer video games with his friends. 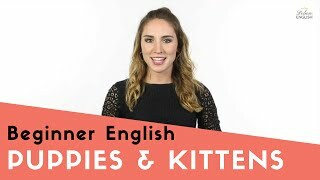 In this beginner English listening video, a young American woman talks about her favorite animals. 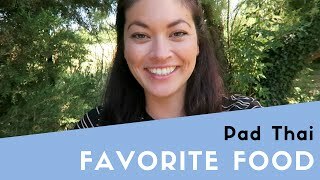 An American woman talks about her favorite food, Pad Thai. A Thai dish made of fried rice noodles. 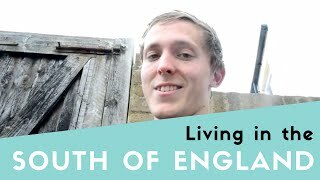 An Englishman talks about what it's like living in the Southern England. 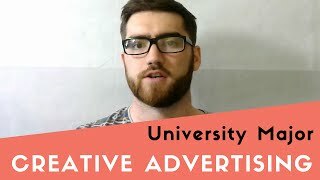 A British man talks about creative advertising, the subject that he studied at university. 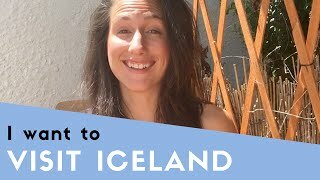 An American woman talks about wanting to travel to Iceland in the future, to see the Northern Lights and the Blue Lagoon. 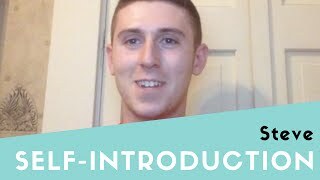 An American man from Massachusetts talks a little bit about himself and what he likes to do in his free time. 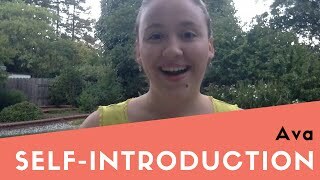 A young American college student introduces herself to us. 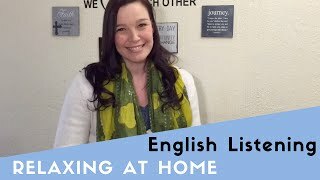 A South African woman talks about how she likes to relax at home in her free time.